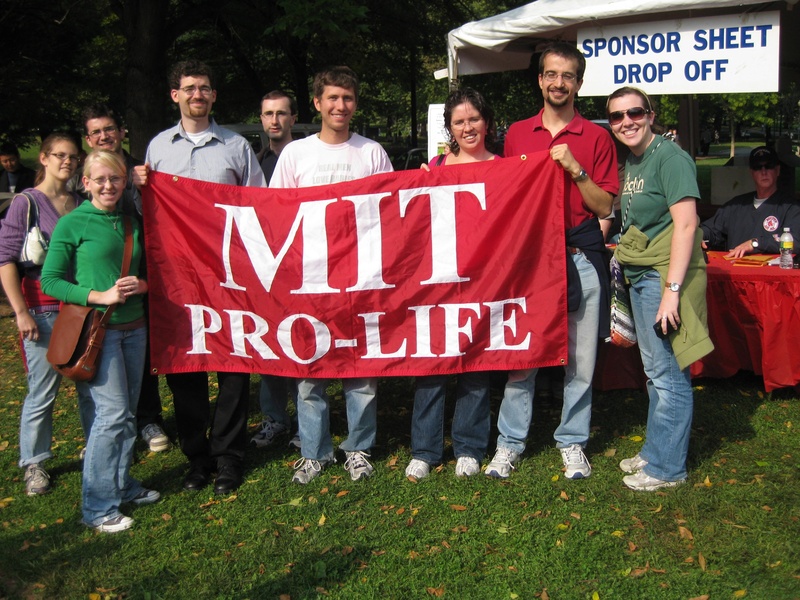 MIT Pro-Life's active membership consists mainly of MIT undergraduate students, graduate students, and faculty and staff. Together we carry out a number of activities aimed at increasing awareness of life issues at MIT and in the greater Boston community. Thanks for visiting us on the web. Please use the links at the top of the page to learn more about our organization, find resources for expectant mothers, contact our officers, or to find links to other pro-life organizations.